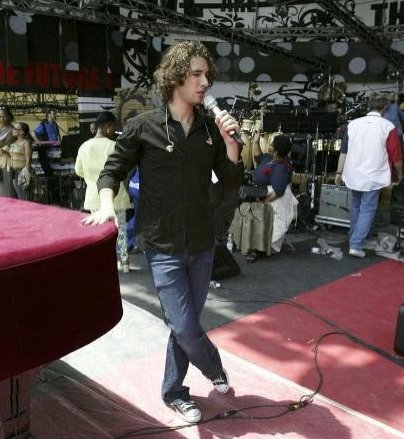 Photos of Josh Groban wearing chucks in casual life and public appearances. 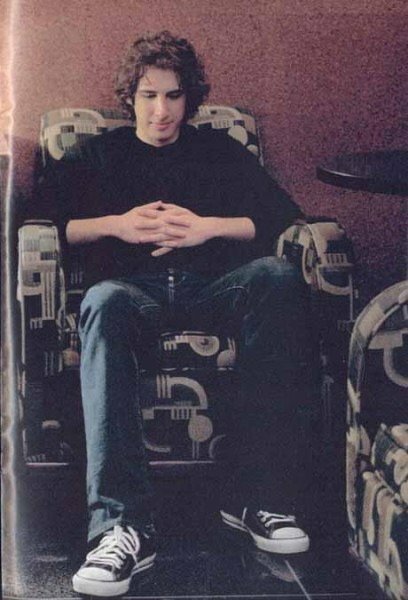 1 Josh Groban Josh seated sporting his black low cut chucks. 2 Josh Groban Josh Groban doing a sound check. 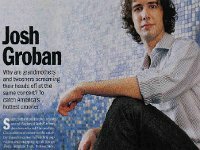 3 Josh Groban First page of a magazine article about John Groban. 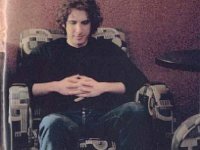 4 Josh Groban Josh relaxing and wearing black low cut chucks. 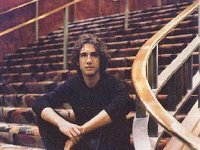 5 Josh Groban Seated on a staircase. 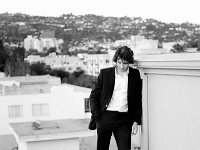 6 Josh Groban At a New York Times photo shoot. 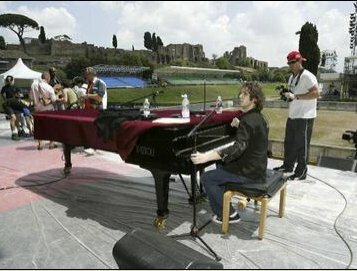 7 Josh Groban Josh Groban performing seated at a piano. 8 Josh Groban Josh with his family. His brother Chris also wearing black chucks. 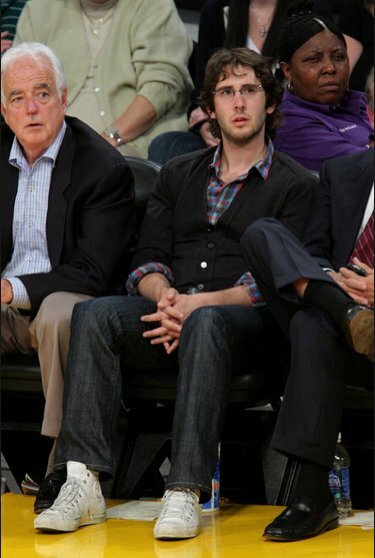 9 Josh Groban Josh at a Laker's game wearing monochrome white leather high top chucks. 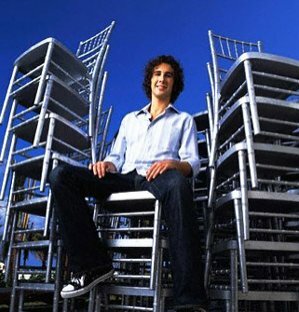 10 Josh Groban Josh on a rooftop staring at his black chucks. 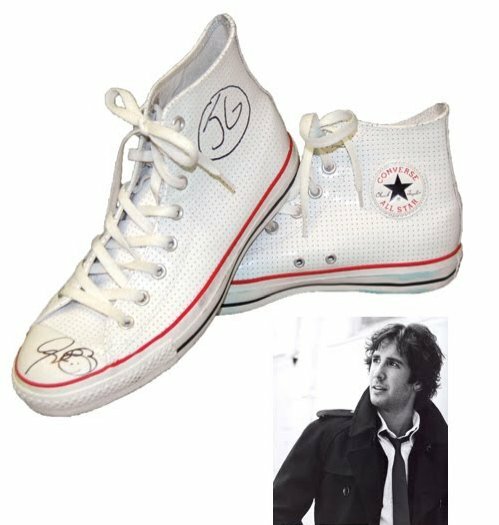 11 Josh Groban An autographed pair of white high top chucks sold at a celebrity auction. 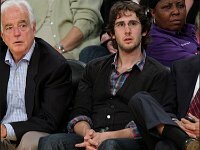 12 Josh Groban Josh on the Jay Leno show. 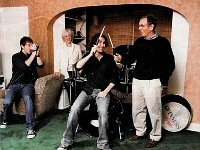 13 Josh Groban Josh at a photo shoot. 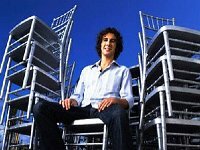 14 Josh Groban Josh seated on a stack of chairs. 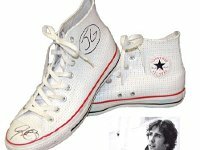 Photo gallery of entertainer Josh Groban in casual and posed shots, wearing black low cut chucks and monochrome white leather high top chucks.